What’s your 2017 prediction? Let’s share your thoughts with others!! R&R!! Door Open: 5pm as usual business. 10:30pm〜usual business. 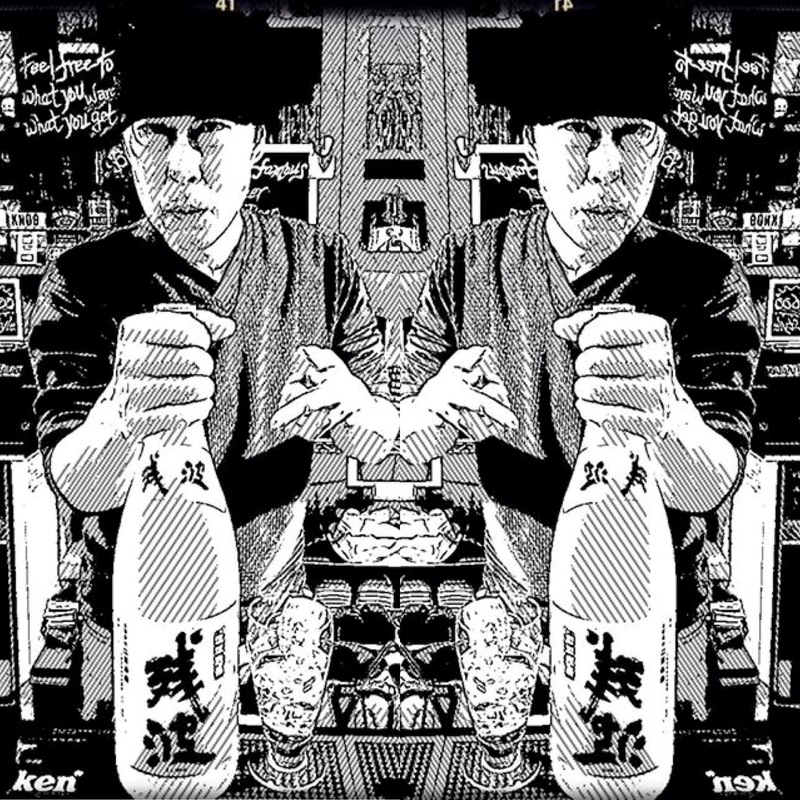 Serving a special New year Japanese style foods and Sake! !